Arlington, Texas — October 9, 2018 — Fall is upon us and winter is just around the corner. It’s time to start preparing for a season that the Farmers’ Almanac says will be colder, wetter and longer than usual. That means drivers are going to be faced with months of adverse weather conditions and driving challenges that will include fog, rain, snow and ice. No one understands how to prepare for foul-weather road conditions better than Smith System, the world leader in advanced driver safety training. Driving Weather is part of the extensive Driving series of videos and E-Learning selections that each focus on a specific challenge facing drivers. Smith System productions are available on DVD, USB or through its extensive E-Learning library. 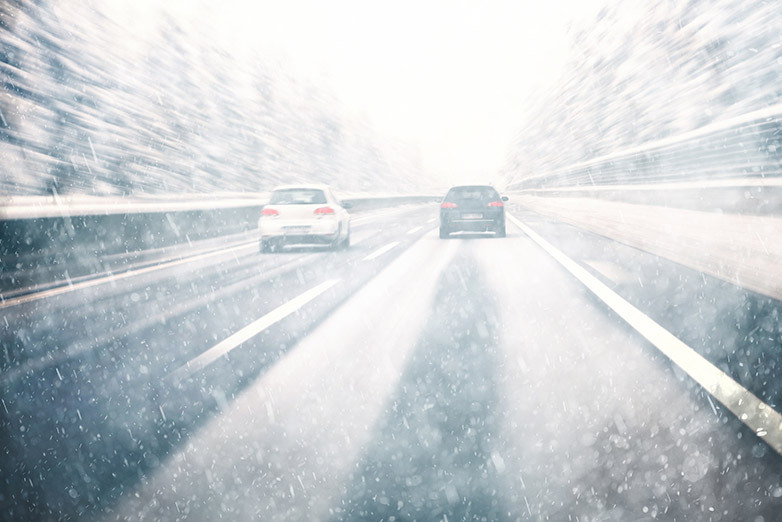 According to the U.S. Department of Transportation’s Federal Highway Administration, about one-fourth of all weather-related vehicle crashes happen on snowy or icy pavement, and 15 percent happen during snowfall or sleet. More than 1,300 people die each year in vehicle crashes on snowy, slushy or icy roads. 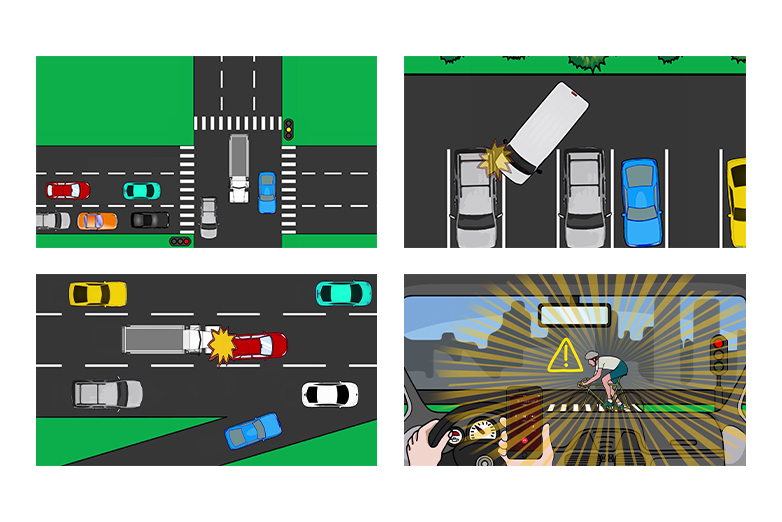 The Smith5Keys principles include creating a cushion of space around your vehicle, assessing road and driving conditions, and making sure your vehicle is properly set up for maximum driving visibility. To learn more about Driving Weather and other videos in the Smith System Driving series, visit www.DriveDifferent.com or contact Smith System at (800) 777-7648 or info@drivedifferent.com. Founded in 1952, Smith System is the nation’s first fleet driver safety training organization. 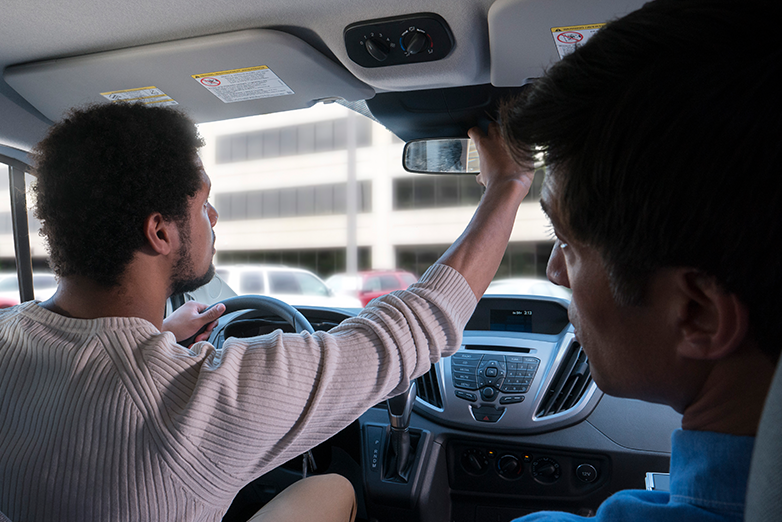 Smith System instructors and certified trainers deliver behind-the-wheel instruction to more than 250,000 drivers annually and serve customers on every continent. 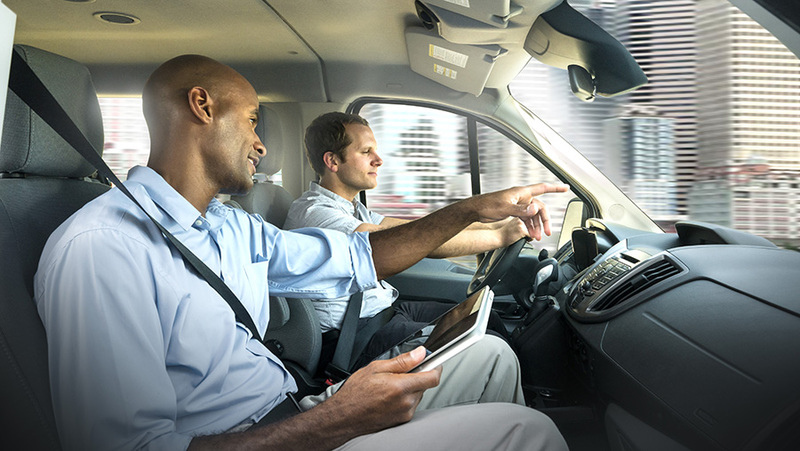 Smith has been integrating driver training with telematics, driver scoring metrics and predictive risk analysis since 2012 and provides E-Learning and classroom content in 22 languages.